Alien In Transit is an electronic dance music duo consisting of Polish DJs/ producers Paweł Zubiński and Rafał Ciura. They first rose to prominence following the 2008 release of their groundbreaking self titled debut album, Alien In Transit, on Ocean Drive Records. 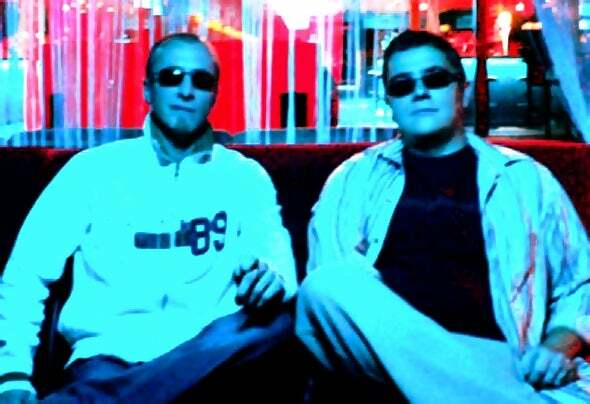 Since then, the two have spent their time hosting their own radio show "Progressive Vision" on 1Mix Radio/ Dance Radio Greece and creating celebrated remixes for some of the world’s top up and coming artists, such as George Goldman, John E Black, Eliksir, Wet Fingers and Gabriel Miller. With a trademark sound that is taking the dance world by storm, Alien In Transit are definitely an act to keep a close watch on.